Did you launch your website within the last 6 weeks and your website isn’t showing up anywhere on the first few pages of Google yet? Are you not quite sure how Google really works? Then this post is for you. We get this question all of the time… “I have had my website up and I can’t find it in Google yet”… in this video we’ll walk through how search engine’s like Google work, how search engines find websites, and how they rank your website in the search results. 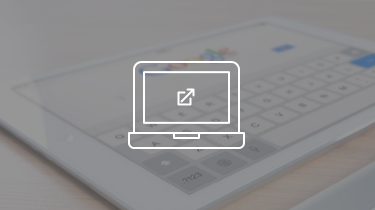 Did You Launch Your Site Within The Last 6 Weeks and It’s Not Showing Up In Google? If so, this video below is for you. The video is from Module 1 of 6 in our premium 3 Lead Per Day Training where we’re diving into the basics of SEO for those new to SEO. So we decided to yank this video from the course (just $99 for 40+ amazing training videos on PPC, SEO, and YouTube marketing) so it can be a resource for anyone. Basically, go through the steps I show in the video to check and see if your website is being indexed by Google first… if it is, then your work to climb the SEO rankings has begun! If it isn’t, follow the steps in the video to let Google know your website exists by doing a quick Google + posting that tells people about your new site and links to it and find some other ways to get a link to your new website online so Google can find the link and spider your website. We also suggest setting up a free Google Webmaster Tools account and submitting your sitemap to Google so it can make it that much easier for Google to always know when you have new content posted on your website. Give it a few days or a week and do the test above, again, on your real estate website and if it still isn’t showing up on the first few pages of Google for your company name and location, then it may not be indexed yet. But odds are, unless you have some penalties on your domain name from building spammy backlinks, you just need to give it a bit more time. Not Ranked On The First Few Pages Of Google For Your Ideal Keywords? Now, being indexed in Google (i.e. – Google has your site saved in their database) and ranking high for the specific keywords you want to go after are two completely different things. If you show up using the test above but not for the keywords you’re looking to rank for… now it’s time to “optimize” your website for the specific keywords you want to rank for. You can use some of the FREE resources we’ve already created to help you get your website ranked higher in Google. Or, if you’re an InvestorCarrot member you can dive into the advanced 3LPD training program ($99 and only available for Carrot members) and it’ll walk you through step by step how to increase your ranking and beat out your competition. Those will get you rolling and always feel free to hit us with questions over here on the blog! Or if you’re a Carrot member, reach out to us on our next weekly Carrot Mastermind call. If you plan on getting your website ranked high in Google to ramp up your leads over time with SEO you should also really understand the basics of how search engines like Google work. That way as you’re working through the steps, you better understand it. So, if you’re wanting to dig in and learn a bit more about how Google navigates sites by crawling the web… this section is going to be perfect for you. Overall, ranking results are calculated using over 200 factors which sounds intimidating… but if you understand how Google works and how to play by its rules… it makes ranking your real estate investing website in Google a heck of a lot easier and more fun. Carrot helps you focus on a few factors that have the most power to help you rank where sellers, buyers, tenants, private lenders, etc. are searching online. This short video is one of the “Module 1” videos in our 3 Lead Per Day training. So if you’re newer to SEO and ranking websites in Google, this will be a great bit of foundational knowledge to soak up. If you’re experienced in SEO… then go ahead and skip this video. The text below is from the video above, so if you learn better by reading, dive into the content below to learn how Google works. If you already watched the video, great! You can skip this section and get to work on your real estate website and get it climbing in the SEO rankings. So how do search engines actually work? 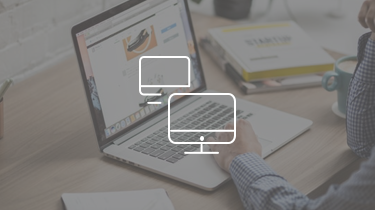 In this module, it is going to walk you through the basics of how search engines work…from the time you put in the search in there to what they are doing in the background to determine how to rank them. So, first of all just to reiterate the basics here, if you’re newer to SEO what we are talking about here is the things in the Google search or Yahoo or Bing search that show up in the main section of the search results. At the top of the section that’s ads, you can see the ads are indicated with those little orange ad tags. And on the right side, those are ads as well. So how does Google determine what shows up in that main section which is called the organic search results section? First of all, let’s understand search. Here’s a graph that we pulled directly from Google. Kinda talks about how Google goes out there and crawls different websites. So, Google navigates the web by crawling from website to website. That means that they follow links from page to page. So, if you have a website up there and you have a link on one page that leads to another, Google’s robots are crawling through all of those links trying to visit every page they can possibly make it to on the web. And, they have these big huge massive servers that are continually, around the clock, crawling the web. And, the cool thing, is the website, owners can choose whether your website is crawled or not. If your website is not crawled, if we do not allow Google to see your website, then it doesn’t show up in the search results. Of course, by default InvestorCarrot members websites are not set to be hidden from Google. 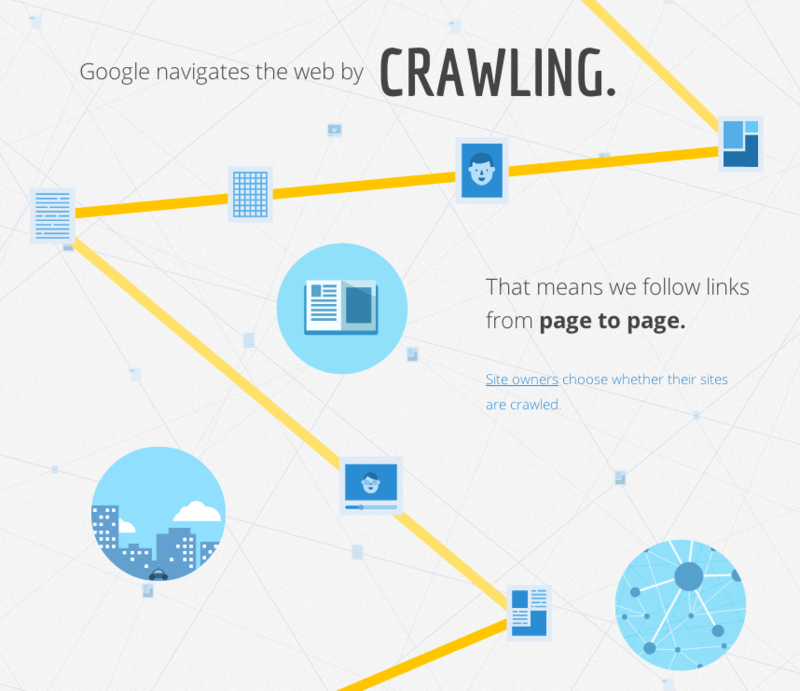 They are set to be crawled and we make it to where it makes it easier to be crawled by Google. Which is a good thing. So one way that Google finds your website and the pages on your website is by going through links on other web pages that link to your site. As an example, if you made a post on your Google + account that links to a page on your site, Google will find that and go through that link and land on your site… and magically now Google knows about that page and it’s in their index. Pretty cool, eh? 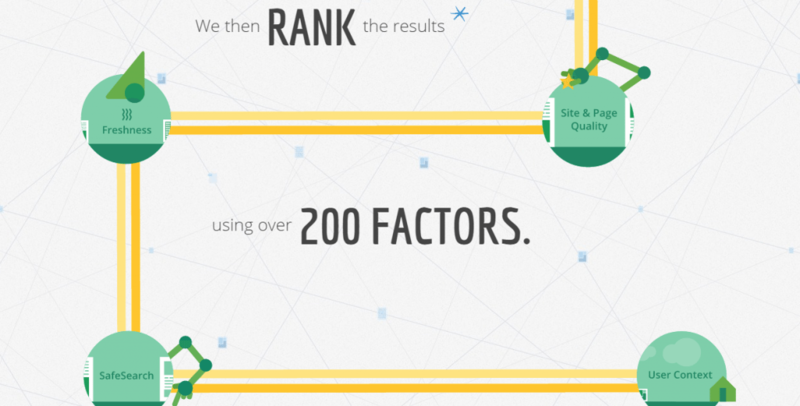 And then Google begins sorting the pages along the way by the page content and hundreds of other factors. As Google spiders the web, they’re saving all of this data. They know what this page is about, what links that point to the page, and what it feels is the authority and relevance of that page to what you just searched. Then they rank those results so someone goes online and they type in a phrase, it could be… “sell my house fast in Baltimore” or it could even be “local plumbers”. Google then determines that based on all of the web pages that they’ve crawled and saved in their database according to 200+ factors where your web page should fall in the rankings. How Relevant is Your Website? And they’re really looking at relevance. They’re looking at how relevant is your web page or your website to that exact search that person just made. And, the way that they determine the relevance, is the website quality of the content, or how relevant it is to that search phrase. We also want to make sure we have those keywords that we’re going after in the content. We also want to make that our website has fresh and unique content so Google sees it as relevant. Basically, the Google bots are continually scouring the internet and “spidering” through links on pages to find other pages and other websites, then it determines what the page is about, it’s authority, and where it should fall in the rankings compared to the millions of other websites all in a matter of nanoseconds. Generate More Real Estate Investing Leads and Cut Through The Marketing Clutter In Your Market. 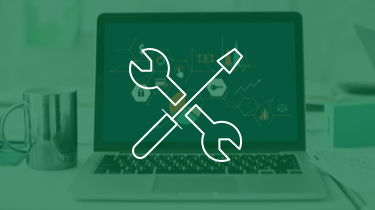 Download our FREE Marketing Toolkit: Get Access To This Content Marketing Toolkit + Training For Real Estate Investors HERE! 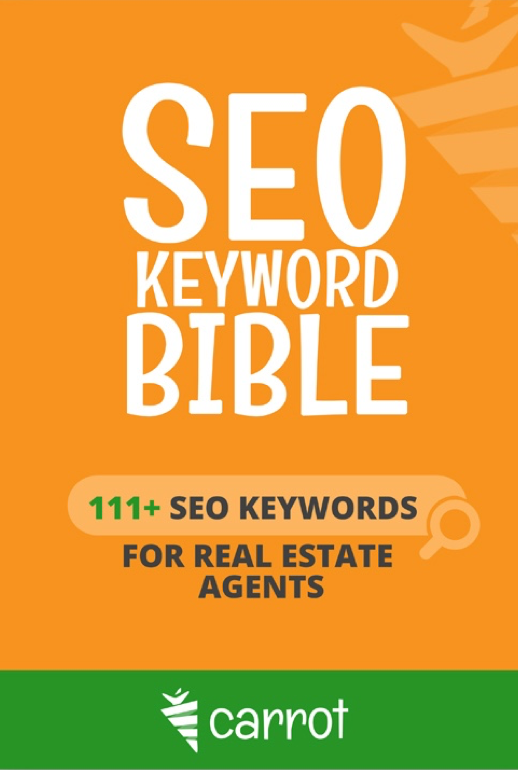 Watch: SEO for Real Estate: Introduction to Search Engine Optimization or check out Carrot’s SEO for Real Estate playlist.